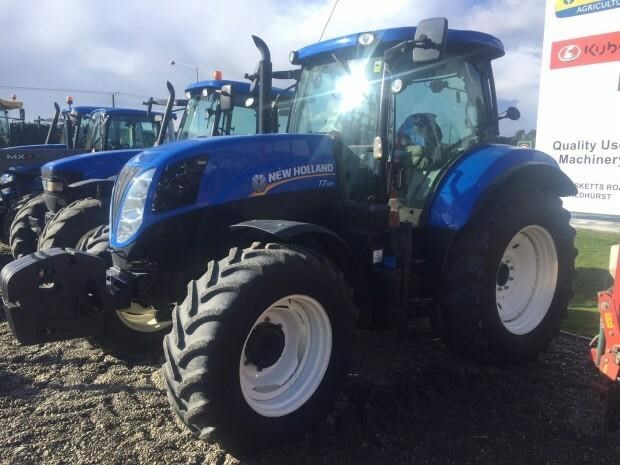 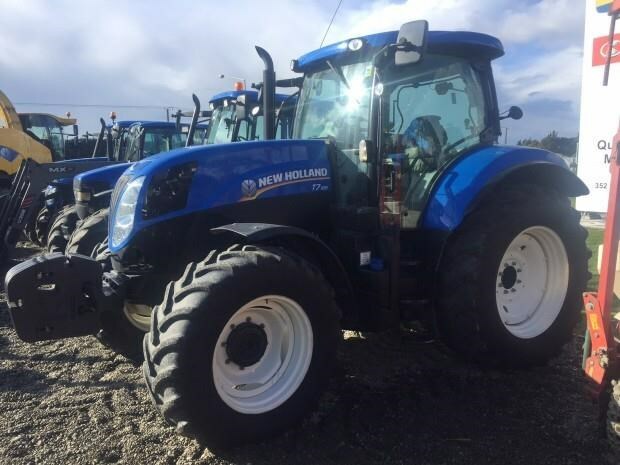 New Holland T7.185, 140 hp rated, 175 hp EPM boost. 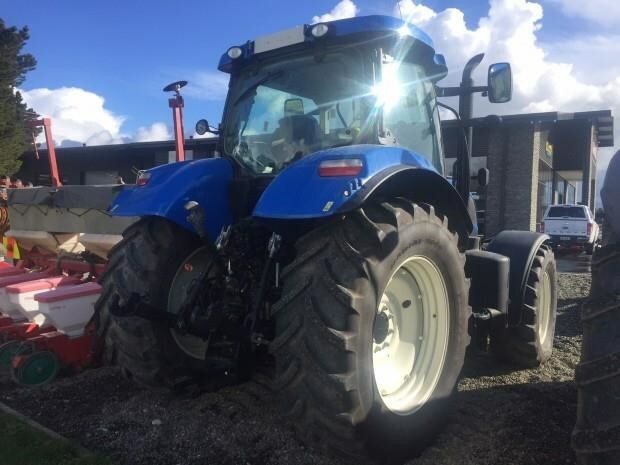 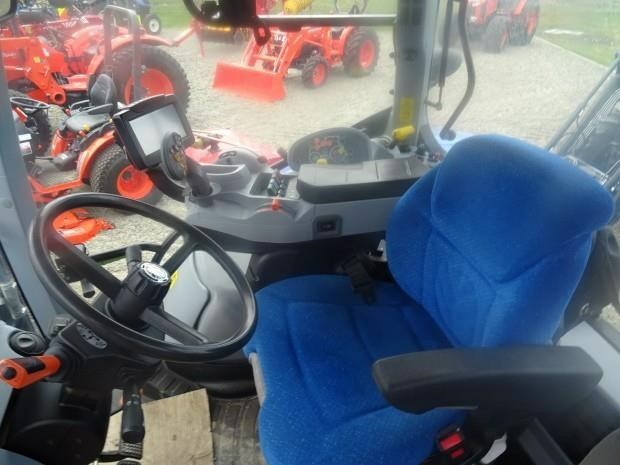 Side Winder II armrest, Power Command full powershift transmission, cab suspension, well spec'd tractor, has been well looked after & in excellent all round condition. 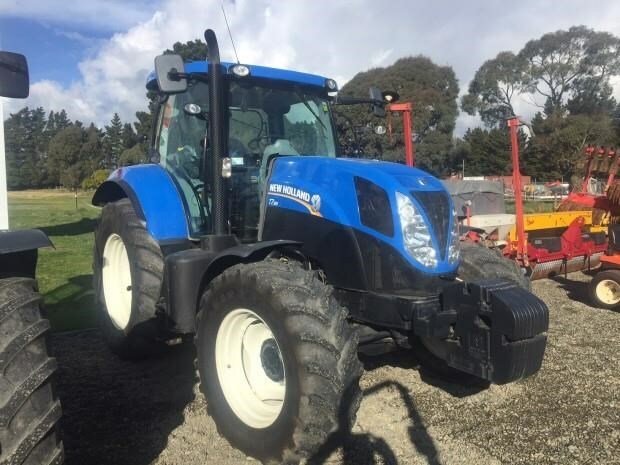 $94,000 + GST.